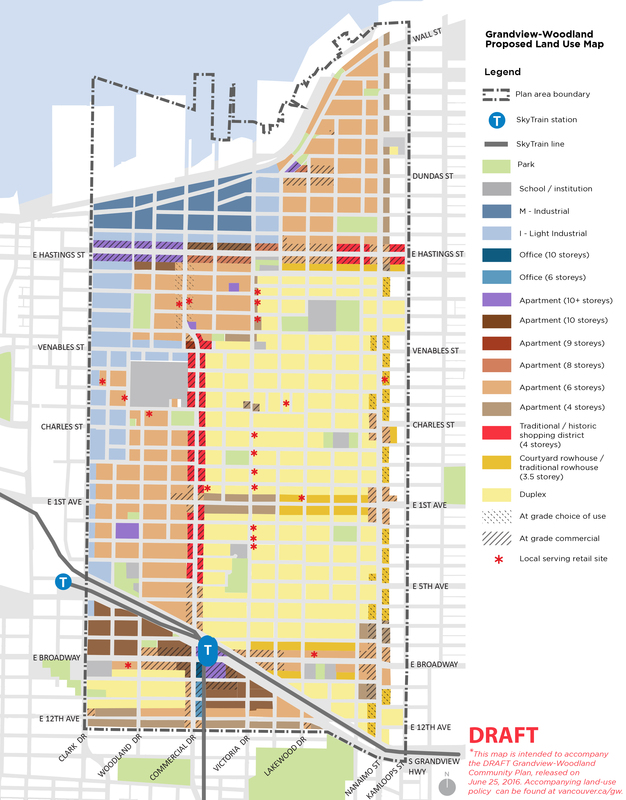 The city is moving away from downzoning, especially on non-character lots. This is a good thing because much public pushback was generated when they went too far by not adequately balancing the economics. But now the city must be careful not to throw the baby out with the bathwater. 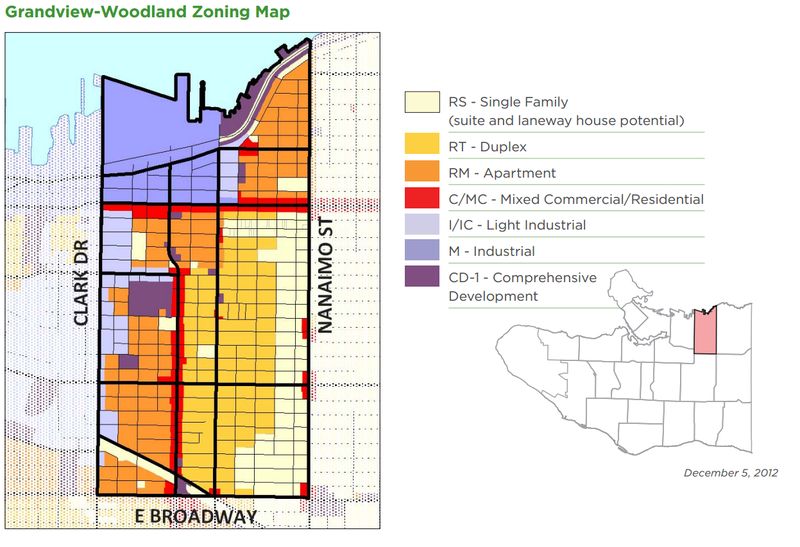 Incentives for retention do need a supportive conditional zoning framework for them to work, as is the case in Kitsilano. 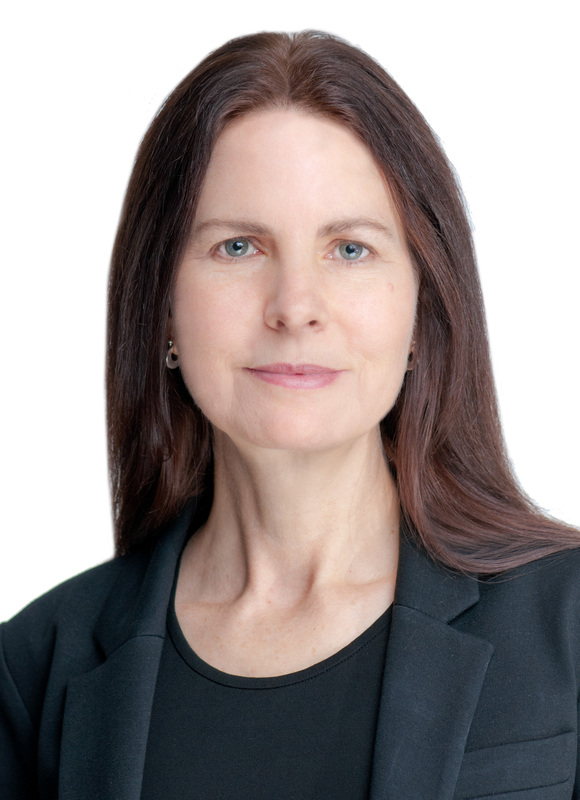 But the economics must be very carefully balanced so that it is fair to owners, allowing the retention option to provide property values that are roughly equal to – or in some cases greater than – those resulting from the non-character new construction option. 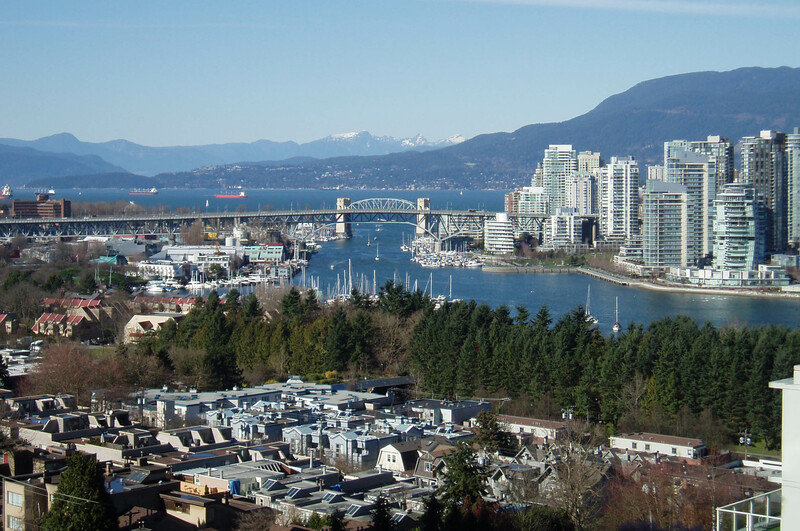 This has been achieved in Kitsilano, and the city should learn from past successes. Home at 4255 West 12th in Vancouver is yet another heritage home in the city that will soon be torn down. The housing supply issue is a Trojan Horse being used to deliver a scheme that would make city land use authority irrelevant, while stripping cities of their tax base. 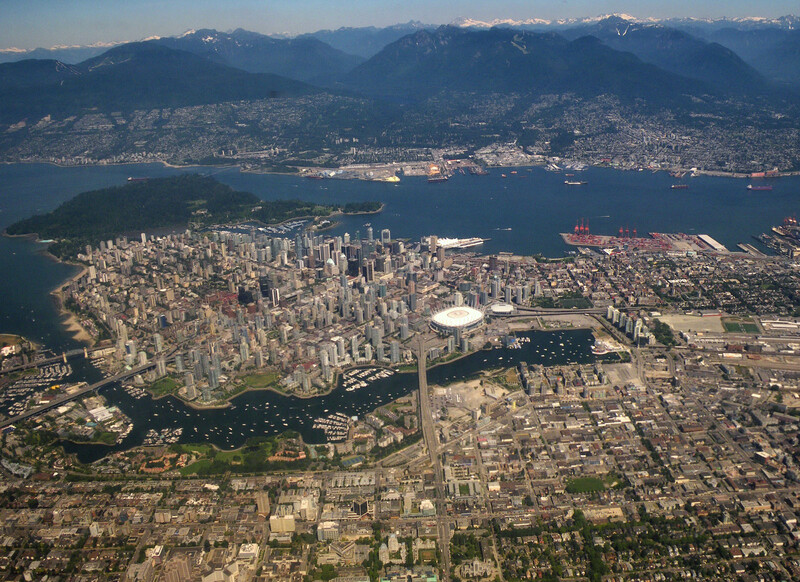 The Vancouver housing affordability crisis is being addressed by a rush to zone, on the false premise that unaffordability is being caused by a lack of zoning supply. 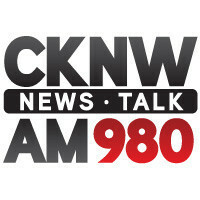 This is like the former Bush administration’s rush to war with Iraq, based on false information about Iraq’s “weapons of mass destruction.” Vancouver’s rushed actions, based on false information, are causing enormous damage to our city. 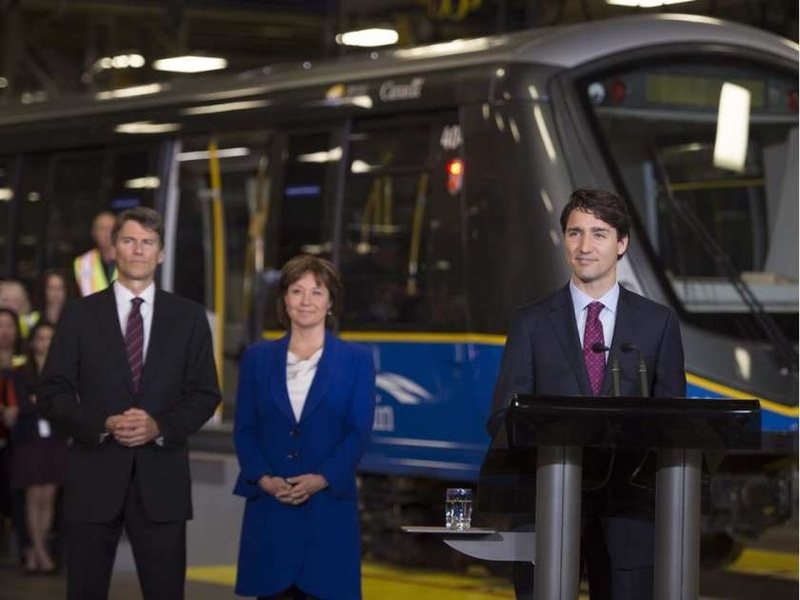 As the new federal government considers going into debt to invest in transit, here are a few critical issues to consider. 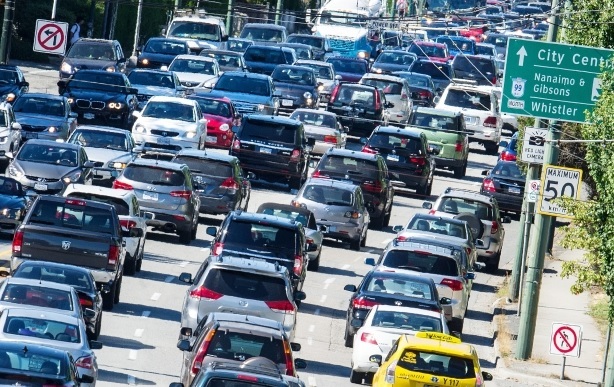 We must look beyond sound bites coming from the multi-million dollar, publically funded Yes campaign for the transportation plebiscite. 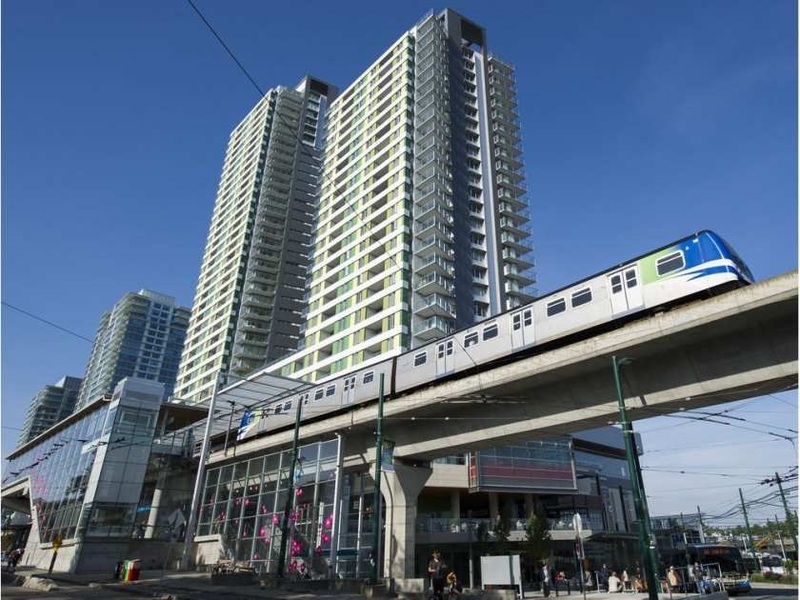 The evidence shows that the plan for the Broadway Corridor is more about implementing Metrotown-scale development than it is about transporting people. The grassroots community in Grandview feels the city continues to avoid its involvement so it is now organizing its process, called Our Community Our Plan. 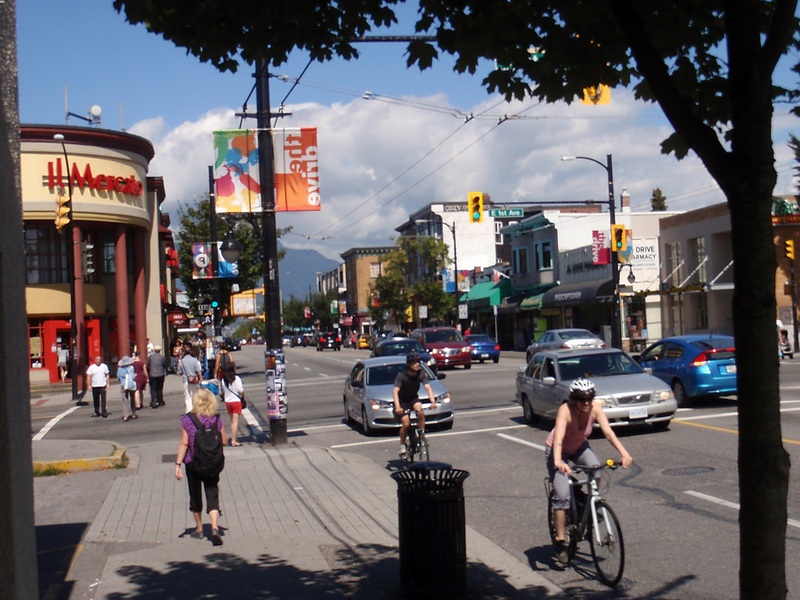 The most recent neighbourhood plan in Vancouver is for Grandview, an area centred around the Commercial Drive area. Contrary to past practice, to participate in their community’s plan, residents must apply to the city and be chosen by lottery. The city now also focuses participation in most of its consultation processes based on profiling. The city claims this is more diverse and representative; in reality, it is prejudiced, stereotyped and designed to avoid genuine grassroots involvement. 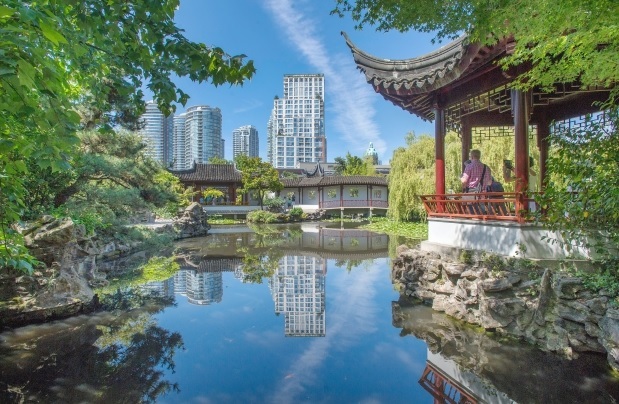 To appreciate how seriously this new process is in conflict with the City of Vancouver’s international reputation as a leader in public engagement, we must review the context through which it has evolved. The new community planning process for Grandview is called a Citizens’ Assembly. 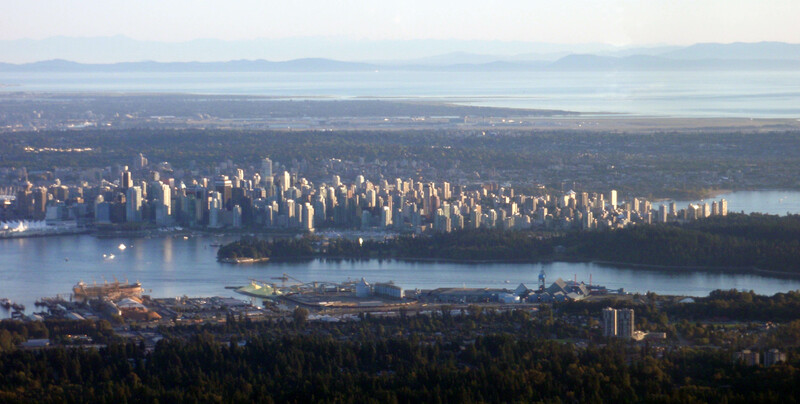 This is entirely new for Vancouver and has only once been used in British Columbia for an issue-based initiative called the Citizens’ Assembly for Electoral Reform. The process was never intended for community planning and is inappropriate for this use. Interested Grandview community residents will be required to apply to the city to be on the committee. Based on personal data (such as age, gender, renter or owner) they are allegedly categorized into profiles by a computer, then randomly chosen through a lottery process selecting 48 people to represent the community. Each selection in the lottery will need to attend a “planning school” for nine sessions over eight months to learn the city’s spin. The community voiced huge opposition in 2013 when the city came to them with a plan to which the community had no input. 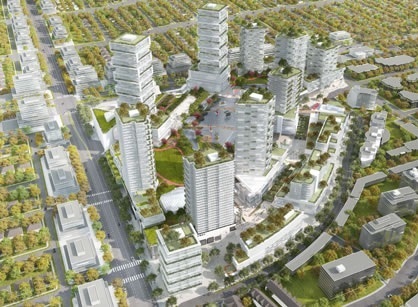 That plan included a large number of towers of up to 35 storeys and included other rezoning around the area, such as the 15-storey tower at Commercial Drive and Venables Street. The current building code is biased toward new construction and adds significant impediments for renovation of existing character buildings. 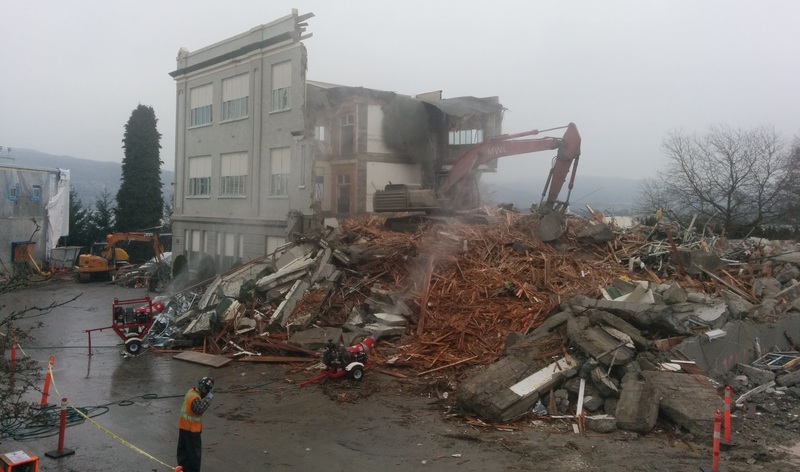 The city, through its powers under the Vancouver Charter, should remove these impediments immediately so retention and renovation of character buildings is more viable and affordable. Home owners should not be forced into upgrades that increase the financial burden of maintaining or renovating a character house. Many of these buildings have stood for a hundred years without problems. Yet the building code requires a character house to upgrade to full building code compliance when it undergoes a substantial renovation, or is moved even a few inches off its existing location on site, or to another lot. The current code is based on new construction technology, not the materials and craftsmanship of a different era. The rules often require the removal of the very character defining features that make the building worth saving and result in little of the original house remaining when the renovation is complete. 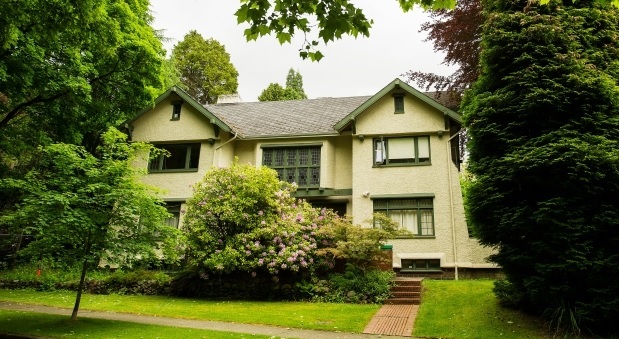 A recent example are the code upgrades triggered by moving of the twin Tudor-style homes known as the Two Dorothies, which were moved two blocks in Kerrisdale. Among other upgrades, these buildings may be required to be rain-screened. 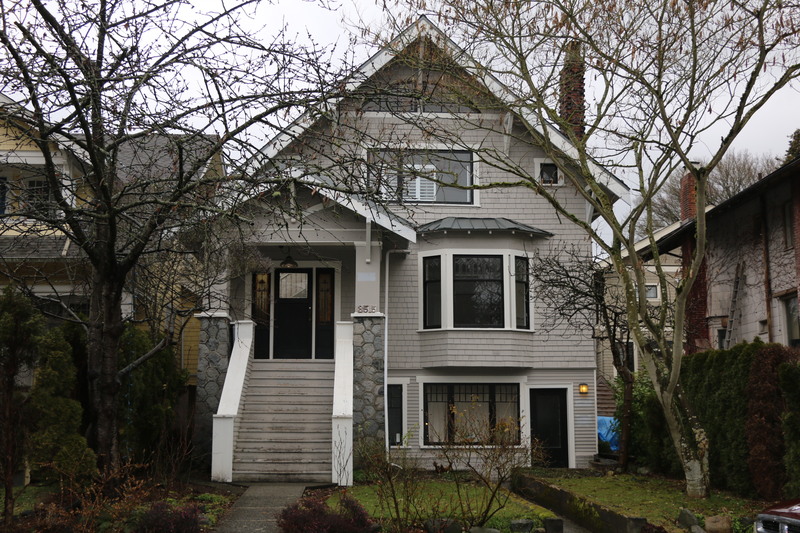 Rain-screening of a character house would require the entire outside finishes to be removed, including siding, stucco, trims, windows and doors. Then it would need to be wrapped with building paper and strapped, allowing air flow, even though most character building envelopes already breathe because of how they were originally built. The outside finishes would then need to be reassembled, but generally are replaced because the dimensions will have been changed and materials damaged in their removal. This destroys the building’s character and is very unnecessarily expensive. Rain-screening should not be required for character buildings. The insulation requirements can also be unreasonable. To meet code, a character building’s exterior walls may need to be changed from 2x4s to 2x6s to allow for thicker insulation. (Yet in new construction the city allows glass curtain-wall with concrete construction that has almost no thermal value.) To change to 2x6s, the interior trims, plaster, windows and doors would be removed, ruining the interior character. Again, this should not be required. 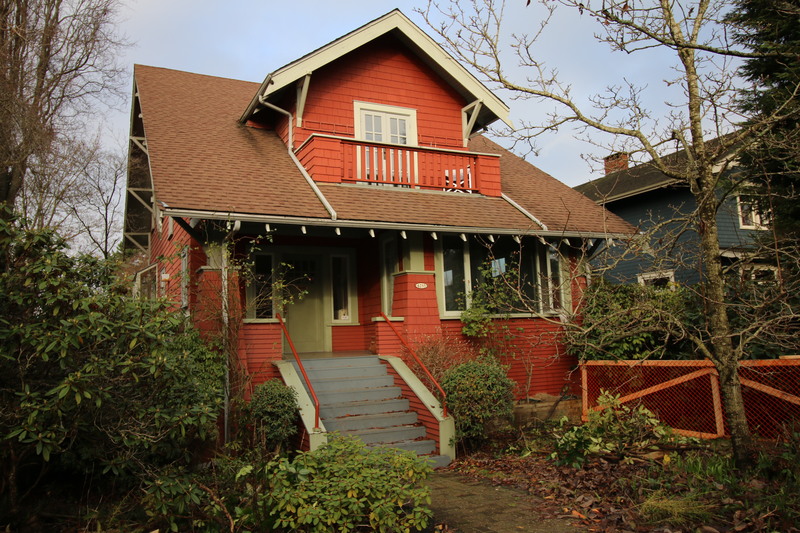 Trish French, a retired senior planner with the city of Vancouver, wrote the 1994 zoning bylaw that has preserved the character houses of Kitsilano’s RT-7 and RT-8 districts (RT signifies a two-family dwelling district). It has stood the test of time and shows there are proven ways that retention of character buildings can be achieved. Development of these zoning bylaws involved plenty of technical work detailing various types of houses and used economic analysis to ensure the end result would be fair for all stakeholders. It also involved a detailed survey given to every household to gauge support for a proposed zoning. This has proven to be successful and the economic balance has resulted in a house retention policy fair to existing owners. 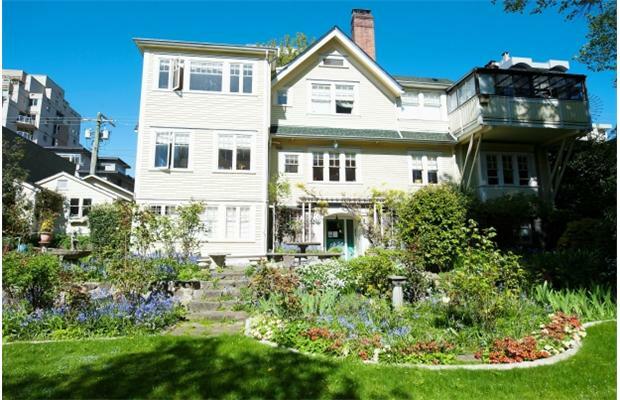 Property values in the Kitsilano neighbourhood areas that encourage character house retention have remained the same as in the areas that do not. A reasonable balance was achieved. 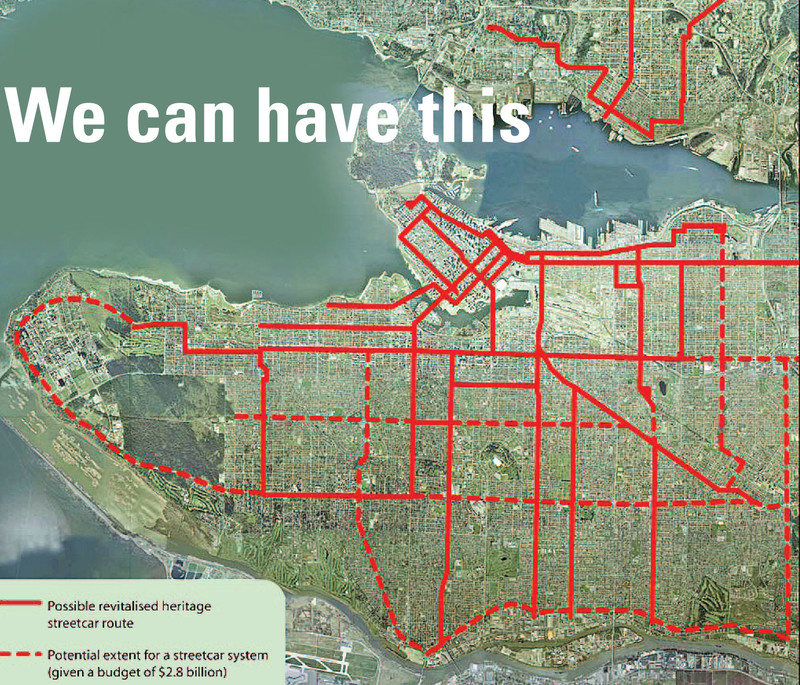 Equally concerning is the possibility the City will just present its solution without first gathering community input. This requires very careful consideration to prevent even more demolitions than if we did nothing. Most of the affected areas have CityPlan community vision processes through which this could be implemented. Using development to fund transit shifts to municipalities a provincial/federal funding responsibility and undermines local community planning objectives. It is time to dismiss this model and look at sensible options, with broad consideration of more affordable transit alternatives. 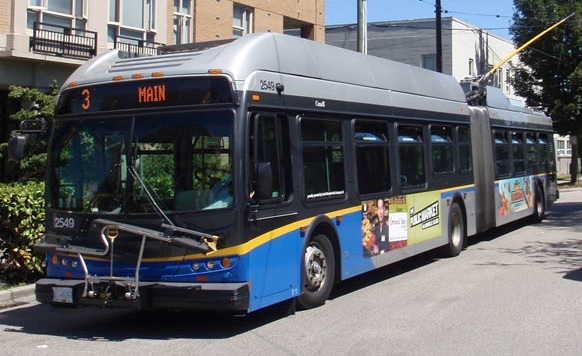 Public transit is a very important part of the city’s infrastructure and needs to be expanded. 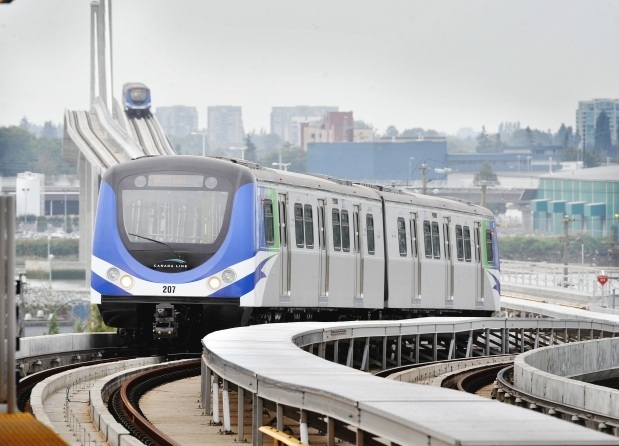 However, transit is a provincial/federal funding responsibility that would be transformed into a development regime and cash cow for TransLink at city taxpayers’ expense if development is used to fund transit. The city uses fees from development (such as development cost levies and community amenity charges) to fund civic infrastructure like daycare, parks, community spaces, heritage and affordable housing. These development fees cover only a small part of the cost of servicing the new developments. It is not well known that the majority of these costs are paid by city taxpayers through property taxes and borrowing through the city’s capital plan. Every year the city borrows hundreds of millions of dollars to finance and subsidize growth. Fees from development projects help to offset a small portion of the costs of growth. 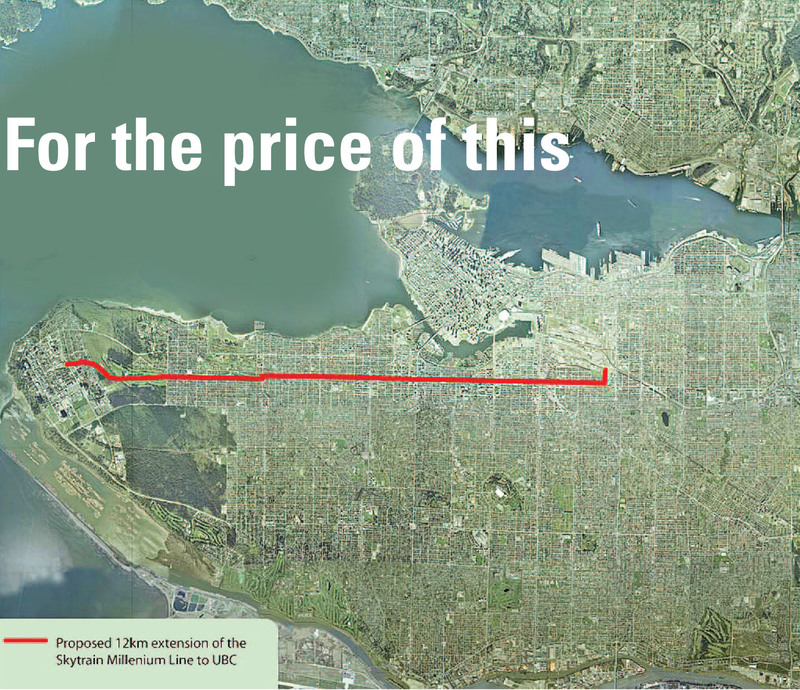 However, if fees from development are used to fund transit, the city will lose that source of funding. Civic costs to service new development would also increase to match that imbalance. 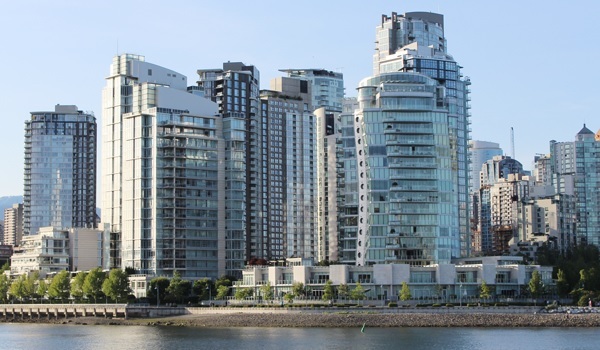 There is a mistaken belief that development fees from creating density is free money from selling air, but in truth all new density is subsidized by taxpayers who pay for the supporting infrastructure and services. 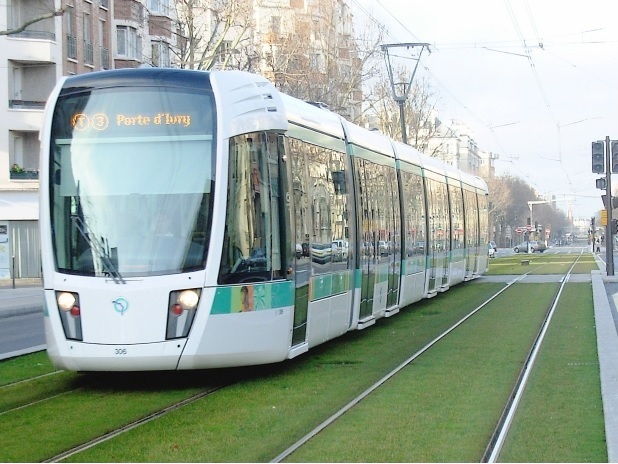 While city policy recognizes the need for other public amenities, the unspoken but well-understood reality is that rapid transit is so expensive it will cannibalize all potential for funding of civic amenities from development, while creating additional costs from development to be subsidized by city taxpayers. This amounts to provincial/federal downloading onto municipalities. Shockingly, using development to fund transit was approved as an option in the city’s transportation plan last fall and in the city’s official development plan last month, by our Vision-dominated council without prior public consultation. The provincial and federal governments get 93 per cent of the tax base, leaving municipalities with only seven per cent. It is time that senior levels of governments fulfil their obligations to provide funding for transit.